One of the more amusing post British Open interviews was with golfer Eddie Pepperell, who finished tied 6th at the end of the competition. 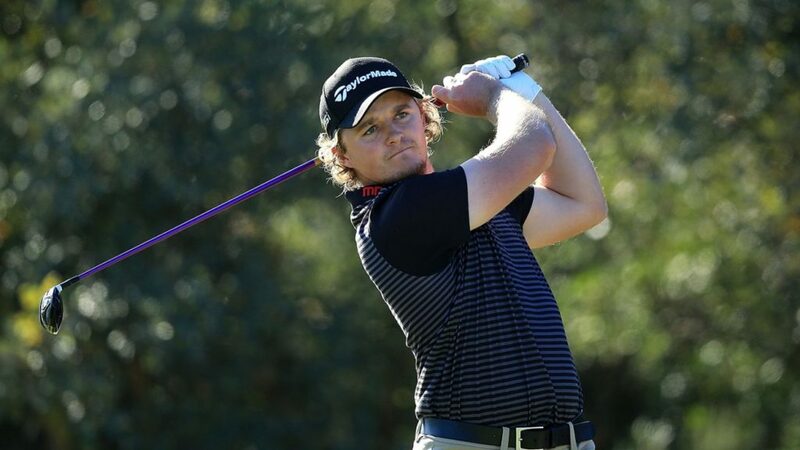 Pepperell had had a disappointing 3rd round on the Saturday and believed himself to be out of the running, as he was entering the final day outside the top 30. So he over-indulged on the Saturday night. As a result he had a hangover on Sunday morning but despite that, proceeded to shoot his best round of the tournament and the best overall round of the day – carding 5 birdies to achieve a 4 under par 67. And for large parts of the final day he led the overall competition but he eventually finished tied 6th with Tiger Woods. I think there’s an interesting lesson in this story. In my experience, the analytical mind causes stress and resistance when it goes unchecked. And for most people that is the usually the case. When you have a hangover that part of your mind is definitely compromised, and as a result you ‘just play’. No analysis, no worrying and much less stress – just playing. Not a sustainable strategy for long-terms success probably… but it does raise the question about how we best manage our minds for results. There is of course high value in analysis, when done at the right times. But doing too much of it could it also be compromising results in your career, organisation and life. Maybe you could try ‘The Pepperel Lite Experiment’ this week?